If you’re in the market for a new car, it’s likely that safety is one of your considerations and will have an effect on which vehicle you end up choosing. Whether you are worried about keeping your family safe or just want to make sure you’re getting the best vehicle for your money, we’re here to help you by choosing the five safest cars on the market. Before we go into the choices, it’s important to know what ‘safety’ means and what is taken into consideration when determining the safest cars on the road. Before a vehicle can be declared safe, it must undergo a series of tests, called Crash Performance Tests, to see how well passengers are protected in simulated crash situations. The top overall rating is 5 stars. In addition to crash tests, other safety features that consumers might want to take into consideration are relatively new options such as lane departure systems, rearview back-up cameras and blind spot monitoring systems. Knowing what you want in a vehicle is important before you start shopping. Safer cars mean safer drivers and usually mean a break on car insurance prices as well. To help in your decision-making process, here are the top five safest vehicles on the road today! 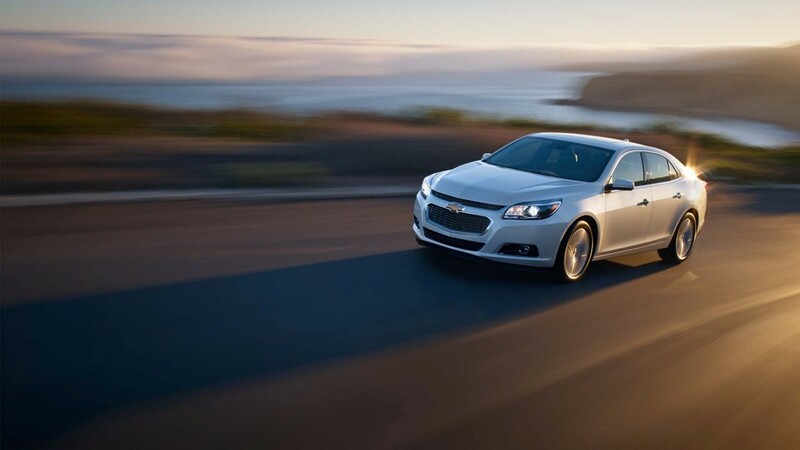 In addition to being the most affordable vehicle on the list (base models start around $22,000), the Chevy Malibu has five star ratings in everything except rollover and you can choose one with a package that includes forward collision alert, lane departure warning, a blind-spot monitor and cross-traffic alert. With four doors and seating for five, the Malibu would be a great choice for a couple or small family with a modest budget. 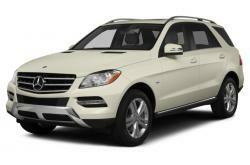 Going from economy to luxury, the next vehicle on our list is the Mercedes M-Class. Starting at a shade under $50,000, the M-Class is an IIHS (Insurance Institute for Highway Safety) top safety pick and is an IIHS ‘Superior’ frontal crash prevention performer. The M-Class also includes the innovative Attention Assist, which identifies signs of drowsiness in the driver and flashes a coffee cup icon. The M-Class has plenty of room and highly adjustable seats for driving, providing a comfortable driving atmosphere that lends to safety. It may cost a pretty penny, but the M-Class is a smart choice for a family that is willing to spend extra money for a safe and luxurious vehicle. Another good value (starting at under $25,000), the Subaru Outback earns five-star federal ratings in all categories except rollover. It also features all-wheel drive (an important aspect if you live in Nebraska) and the innovative EyeSight, which acts as another set of eyes on the road to prevent collisions and other accidents. 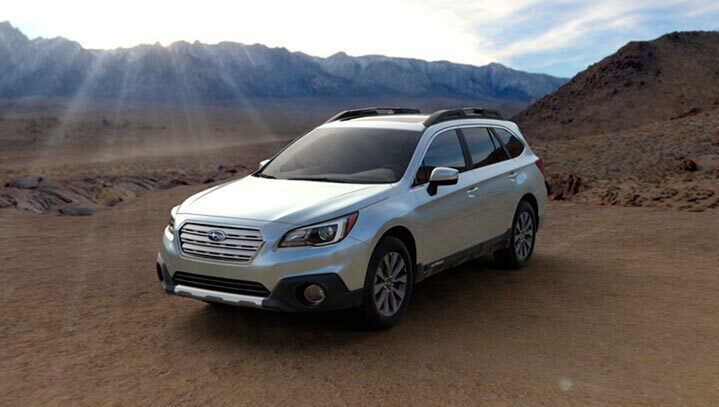 If you like the small SUV look, the Outback could be a great choice for the safety-conscious consumer. 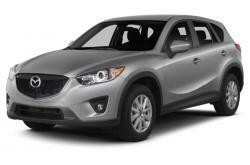 The Mazda CX-5 is very comparable to the Outback, both in appearance and price (even more affordable than the Outback starting at around $22,500). Like the Outback, it earns superstar ratings in all respects and, with the Tech Package, also boasts Smart City Brake Support, a system that automatically brakes for hazards at speeds up to 19 miles per hour. Though there is some limited rearward visibility, the Mazda CX-5 excels in enough other ways to offset this flaw and keep it on our list. When it comes down to a choice between the Mazda and the Outback, most consumers’ choice will probably come down to appearance and personal preference. 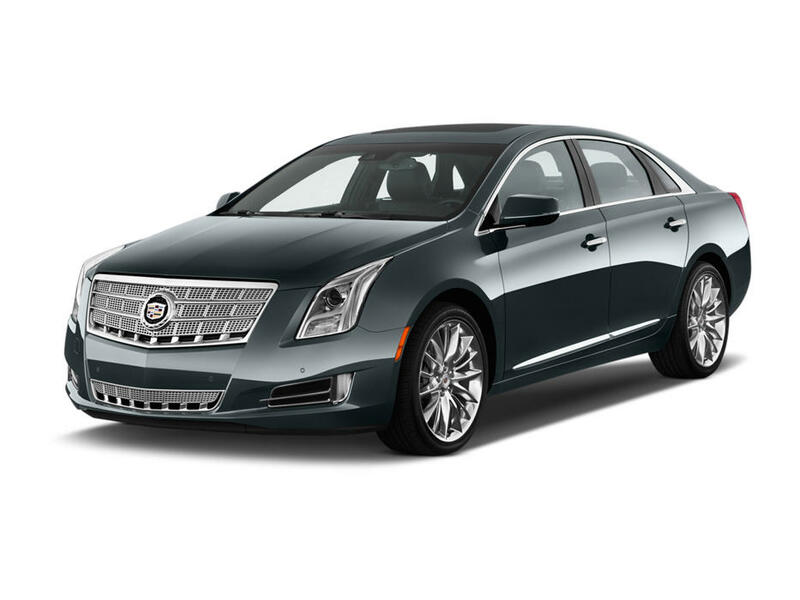 Rounding out the list is another luxury pick at around $45,000 for a base model Cadillac XTS. There are few luxury cars offering the level of security and advanced safety features and the Cadillac also has the benefits of being extremely spacious and comfortable. With top ratings in collision tests, the XTS can also be purchased with the Driver Awareness Package which includes Lane Departure Warning, Forward Collision Alert and a Safety Alert Seat that vibrates on one side or another to point out potential dangers. A beautiful, sleek sedan, the XTS is perfect for the image-conscious driver who also wants to be safe and comfortable. Whether you’re in the market for luxury or affordability, our list of the top five safest vehicles offers a choice for every family. Before shopping, make sure to decide what features are most important on your list and what your target budget is. If you’re torn between two vehicles, a test drive will usually be the determining factor for which vehicle is the right choice for you.